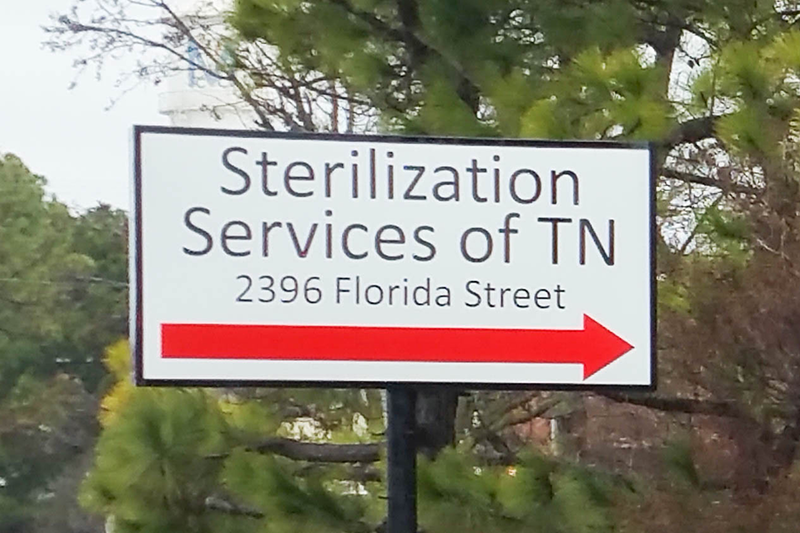 Founded in 1976 in response to the market's need for professional service in contract sterilization, Sterilization Services has opened three 100% EtO facilities located in Memphis,TN, Atlanta, GA, and Richmond, VA. It is our common goal to "Provide our customers with the contract services that will meet or exceed the standards they would set for themselves". Each facility is ISO 13485:2016 and ISO 11135:2014 certified and offers parametric release, high temperature cycles, and cold cycles for temperature sensitive materials. 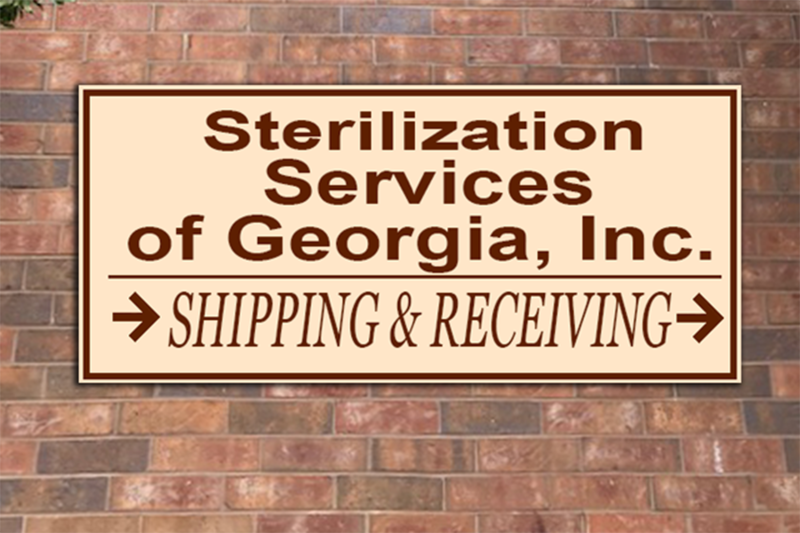 To help reduce turnaround time, Sterilization Services can test customers' self-contained BIs on-site. With a total commitment to quality and knowledgeable hands-on management team at every facility, Sterilization Services can assist in protocol and cycle development, personalizing services to meet your sterilization needs. To reduce delivery time and costs, distribution resources are also available. 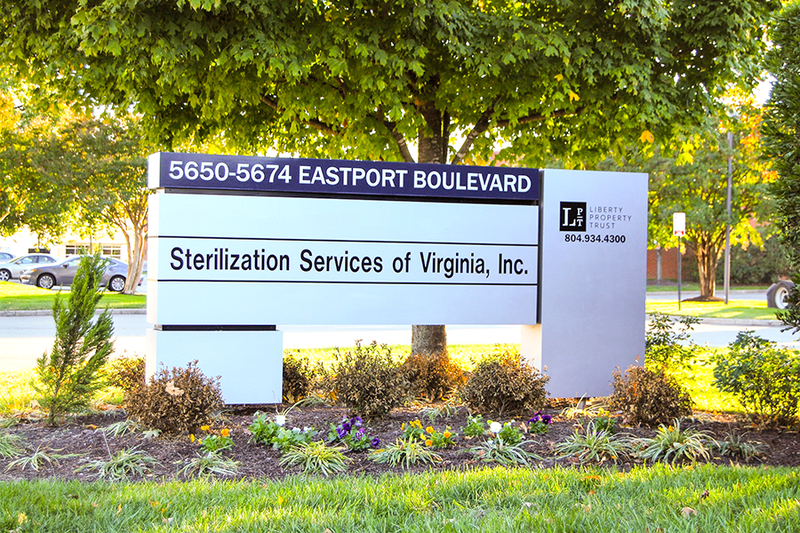 We're more than just a contract sterilizer, we're a company with vast experience!